Check out Tobi's Relax To The Max Sweatpants Stay chill and casually cool with the Relax To The Max Red Sweatpants. These high waisted sweatpants feature a drawstring waist tie, two pocket cut, side zipper at the ankles and raw hem on a soft cotton knit. Step up your athleisure looks with these cool joggers, and pair it with a cropped hoodie. Stay chill and casually cool with the Relax To The Max Heather Grey Sweatpants. 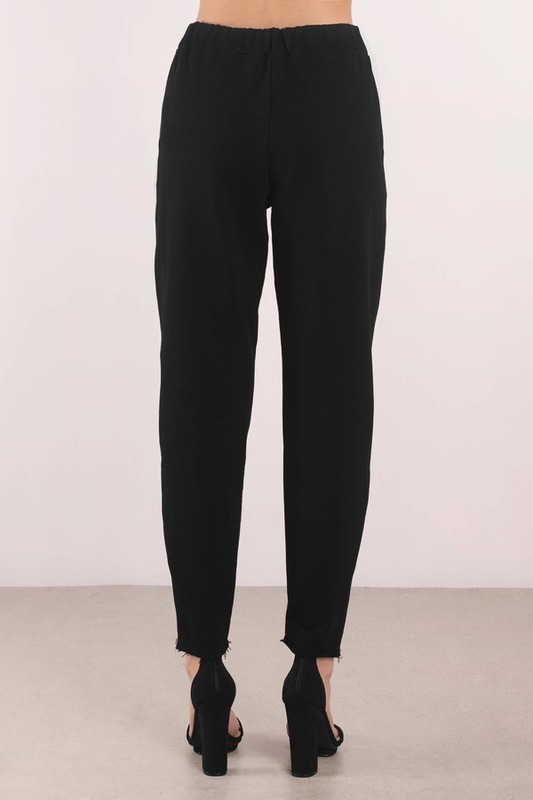 These high waisted sweatpants feature a drawstring waist tie, two pocket cut, side zipper at the ankles and raw hem on a soft cotton knit. Step up your athleisure looks with these cool joggers, and pair it with a cropped hoodie. 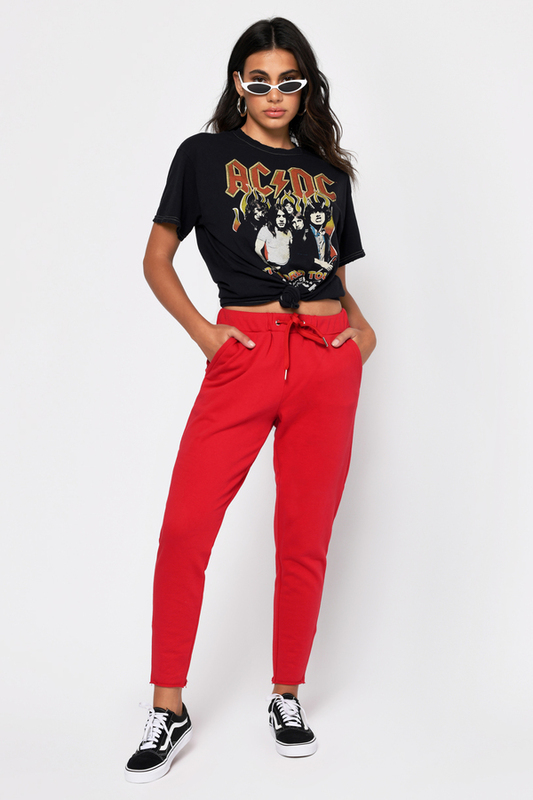 Stay chill and casually cool with the Relax To The Max Red Sweatpants. 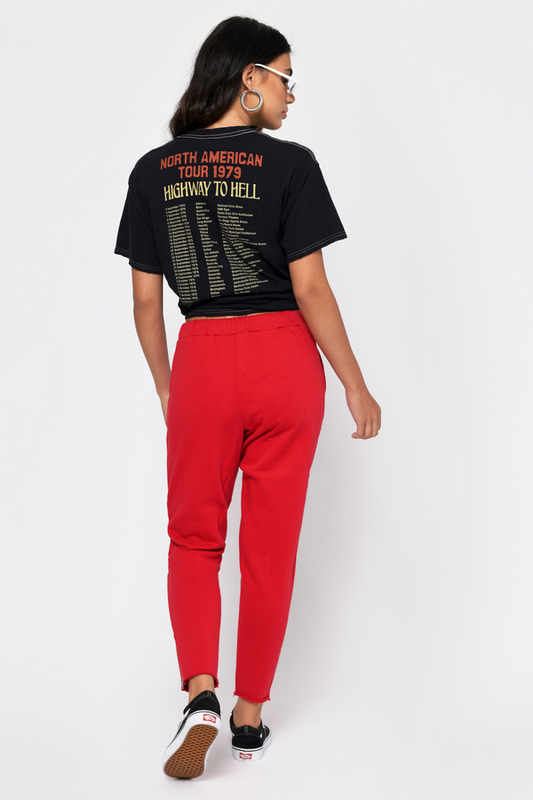 These high waisted sweatpants feature a drawstring waist tie, two pocket cut, side zipper at the ankles and raw hem on a soft cotton knit. Step up your athleisure looks with these cool joggers, and pair it with a cropped hoodie. Stay chill and casually cool with the Relax To The Max Natural Sweatpants. 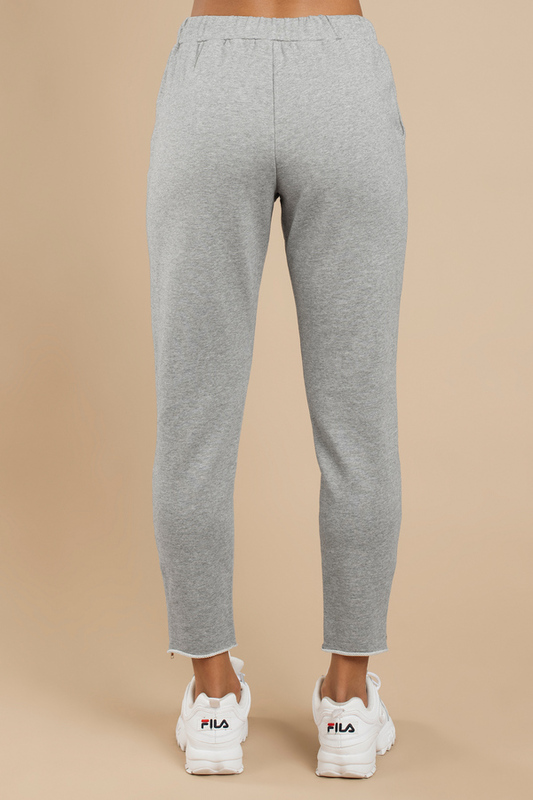 These high waisted sweatpants feature a drawstring waist tie, two pocket cut, side zipper at the ankles and raw hem on a soft cotton knit. Step up your athleisure looks with these cool joggers, and pair it with a cropped hoodie. Stay chill and casually cool with the Relax To The Max Black Sweatpants. These high waisted sweatpants feature a drawstring waist tie, two pocket cut, side zipper at the ankles and raw hem on a soft cotton knit. 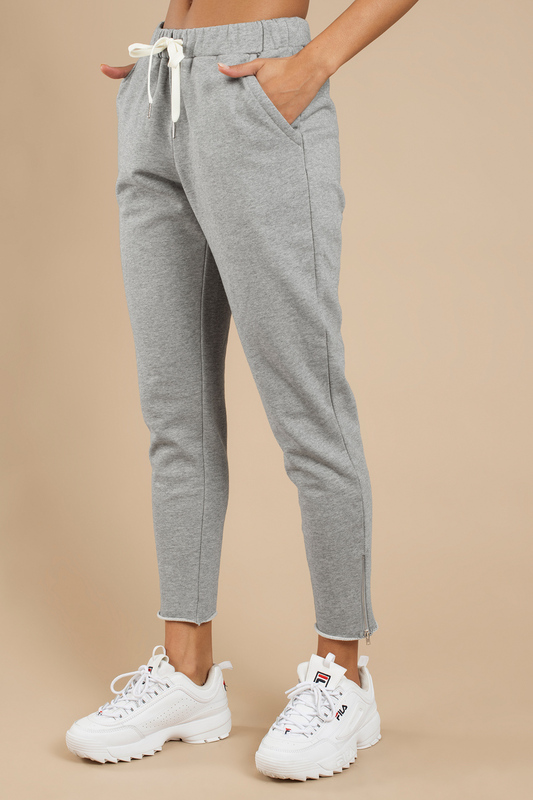 Step up your athleisure looks with these cool joggers, and pair it with a cropped hoodie. Heather Grey, Natural modeled on a size Small.